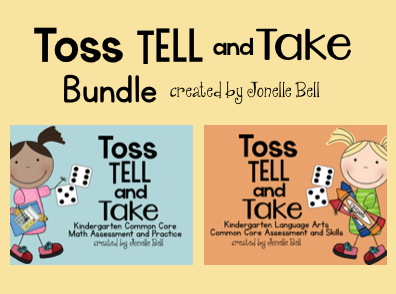 Toss Tell and Take My students love Toss, Tell and Take Kindergarten Math so much, that I created Toss, Tell and Take Kindergarten Language Arts. 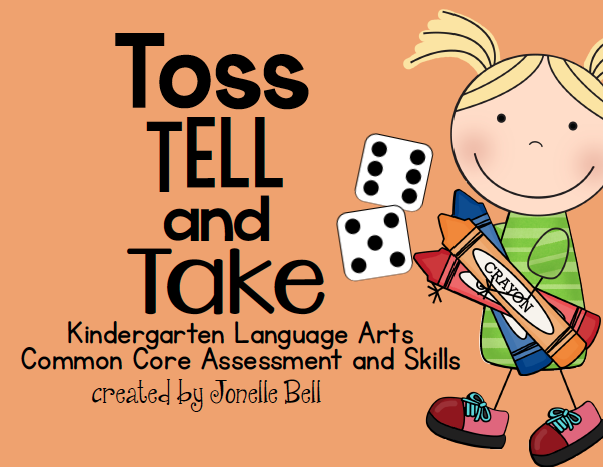 This is an organized, fun way to practice kindergarten language arts skills. 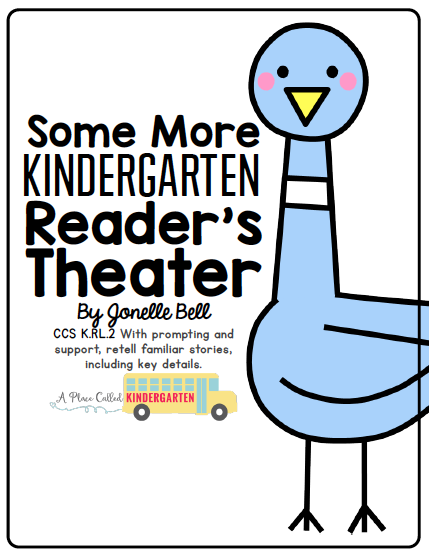 This is a great guided reading activity or can be used to provide language arts intervention. RF.K.1 Recognize and name all upper and lowercase letters. 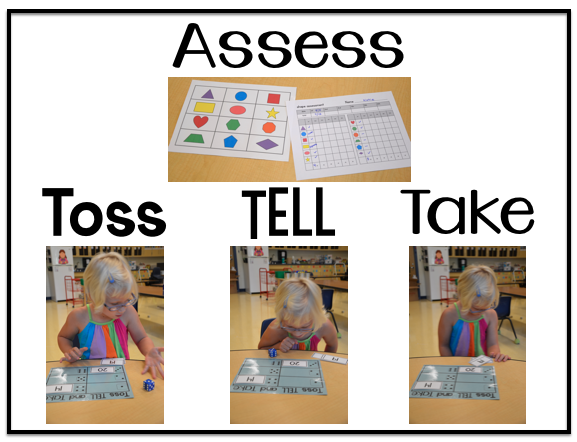 RF.K.3 Demonstrate basic knowledge of letter-sound correspondence by producing the primary sound for each consonant. RF.K.3 Read common high-frequency words by sight. RF.K.2 Isolate and pronounce the initial, medial vowel, and final sounds (phonemes) in three-phoneme (consonant-vowel-consonant, or CVC) words. RF.K.2 Recognize and produce rhyming words. See this unit in action. Get the bundle of these two units HERE. 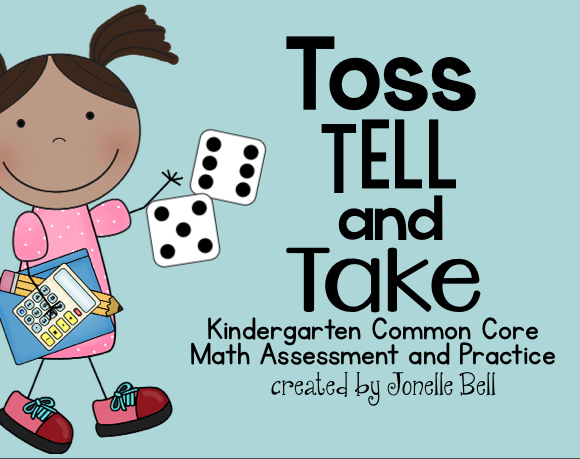 Great game to practice many skills! Smiles and stop by anytime!